Enjoy from discounted fare to complimentary stateroom for qualified players! 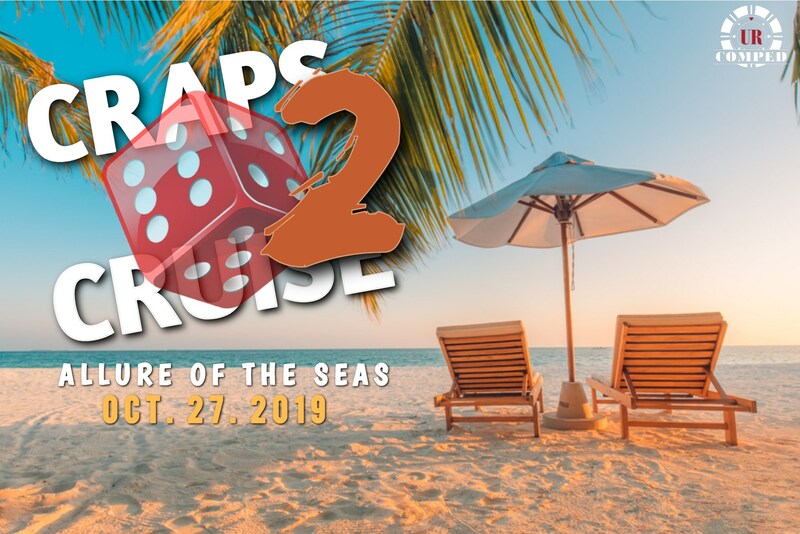 After the success of the first ever Craps cruise last February, we are hosting another Craps cruise this October! Yes, you read that right, and it's happening again this year! Thank you for making our first one a blast and an awesome experience. Check out our videos from the first craps cruise! Oh and did we mention it's also Halloween? Creeepy Crawly Craps, Devilish Dice, Giant Jackpots, and Spooky Slots...This cruise is sure to be a THRILL! Bring your costume for a more fun on the cruise. 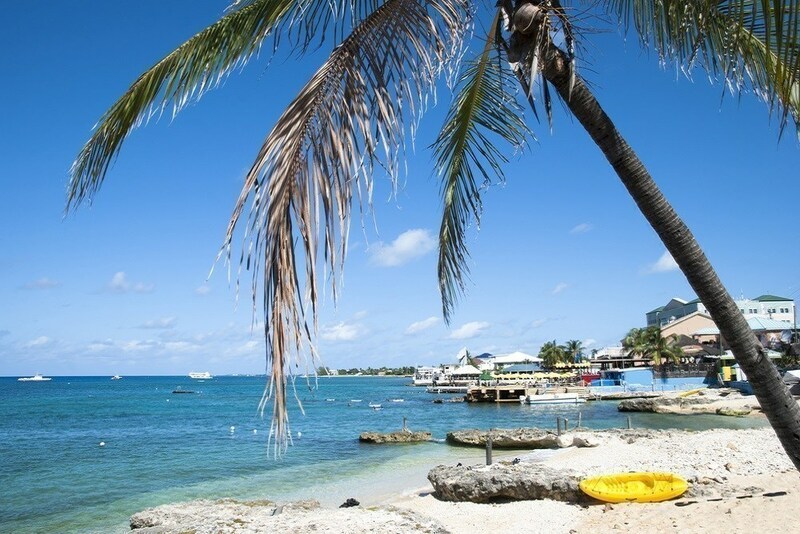 This Meetup sailing goes to Labadee, Falmouth, and Cozumel. Dia De Los Muertos (Day of the Dead) festivals will be occurring during our stop in Cozumel! Joining us will be one of the Premier dice-influencers and Craps coaches in the world, Steve "Heavy" Haltom. URComped Craps Cruise will include Meet and Greet Cocktail reception, Private and Group coaching sessions in the Axis Power Craps method with Steve "Heavy" Haltom*, a session on how to Maximize your Comps with Craig Shacklett from URComped and Two CRAPS tables that will be HOPPING the entire cruise!! P.S. Don't worry, if you Don't play craps it will still be a BLAST. The URComped family is a fun and friendly group of casino playing cruisers so don't miss this chance to connect and have a ton of fun! For optional Craps Seminar at Sea sessions with Steve "Heavy" Haltom, see below. 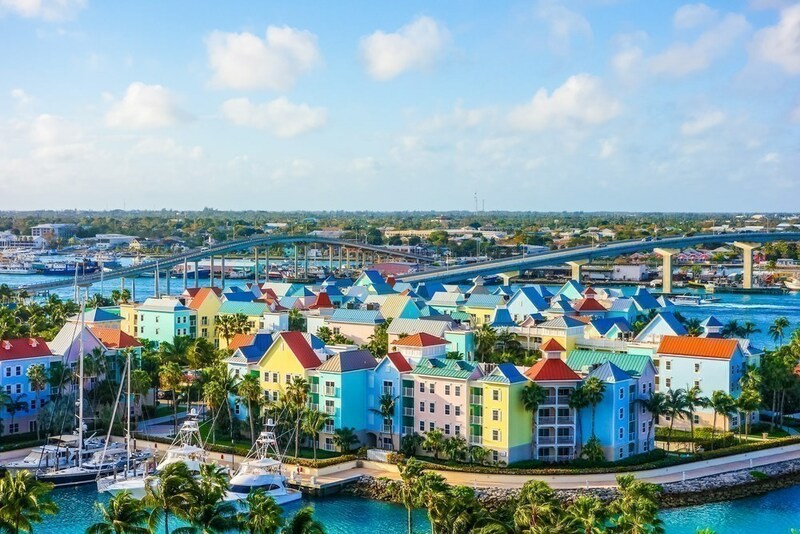 Journey to the Western Caribbean and discover new exciting cultures! 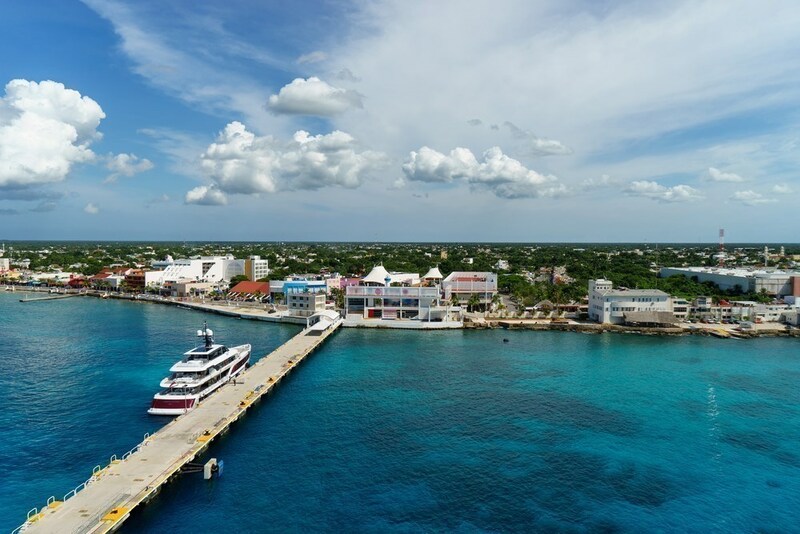 Labadee, Falmouth, and Cozumel are charismatic ports that will take your breath away. Experience the festivities of Dia De Los Muertos (Day of the Dead) while in Cozumel and dance the night away. 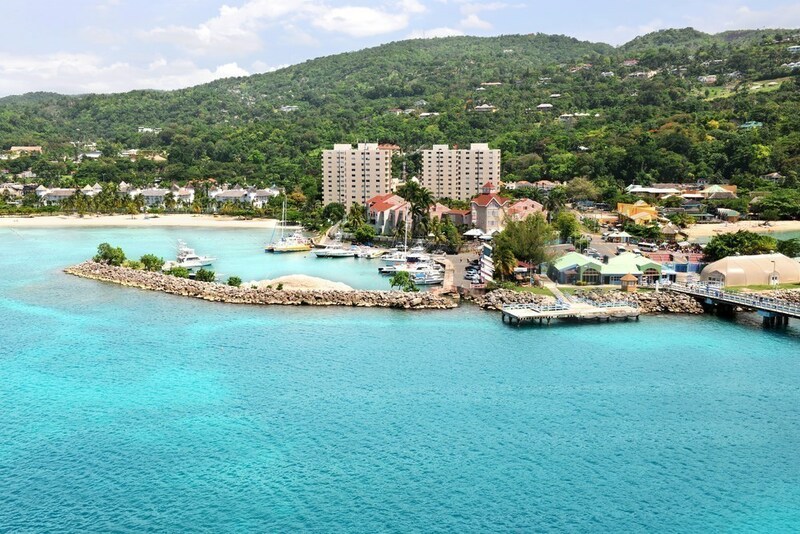 Take a dip in the beautfil waters of Falmouth, Jamaica and hike Dunn's River Falls. Labadee, Haiti is waiting for you to discover its adrenaline stirring ziplines and mountain coasters. You do not want to miss out on this! Oct 27, 2019 Fort Lauderdale - Florida --- 4:30 p.m.
Oct 29, 2019 Labadee - Haiti 7:00 a.m. 4:00 p.m.
Oct 30, 2019 Falmouth - Jamaica 9:30 a.m. 6:00 p.m.
Nov 01, 2019 Cozumel - Mexico 8:00 a.m. 7:00 p.m.
9AM – 10:30AM: New Student – New Player Session. This class is geared to the less experienced craps player. We’ll cover the basic layout and payouts, how to press your bets and various betting strategies to utilize depending on table conditions. From there we’ll cover some very basic dice setting and tossing techniques, including how to quickly set and grip the dice, the proper angle to toss the dice, and the landing zone. If you don't know what the odds are on the Pass and Don't Pass - then you need this class. If you don't know the correct payoff on a $24 Place Bet on the Eight, or what a $41 No Ten Lay bet pays - then you need this class. If you don't know what a World bet is or how much a $5 Hard Four pays - then you need this class. If you don't know what numbers are on the axis when you set the hardways - then you need this class. Don't be embarrassed if you don't know what a $5 Yo pays. Don't be intimidated by the language of the game and it's superstitions. Most players are. You don't have to be. This is a classroom style class and there is no actual hands-on toss training. Hands-on training is available in the afternoon session. If you take this class and want to take the Hands-On Training Class in the afternoon it is strongly recommended that you also take the Experienced Player Class that follows this one. Cost of this New Student - New Player 90 minute session is $199. Every player who signs up for this session will receive a copy of Heavy’s Axis Power Craps Seminar on CD – a $189 retail value – in advance of the class at no additional charge. 10:30AM – 12:00 Noon: Experienced Player – Advanced Betting / Dice Control Session. This class is geared to the more experienced player and players who have completed the New Student - New Player Session. Players attending this class should already be familiar with correct bet sizes, the payoffs on those bets, the press moves they need to make to get money on and off the table, etc. They should also have more than a passing familiarity with dice influence. Self-taught players are welcome if they have developed a solid toss that generates a positive expectation. Former students of Axis Power Craps and other Dice Control teaching organizations are welcome. Heavy will give you specific press moves to get red chip bettors collecting green chips and green chip bettors collecting black. In addition to right way play he’ll cover advantage play from the Dark Side, utilizing your dice influencing skills for both the short game and the long game, charting and advanced trend tracking, hedge plays to optimize results on "randy," and utilizing sniper sets to bring out winning combinations. Finally, we'll dig deep into money management and discipline and how to walk with a win. Cost of this 90 minute session is $199. Two-Fer Special: Sign on for both the First-Time Student and the Experienced Player class for just $349 and save $49. That's almost $300 below what you'd pay for a half day session in our Axis Power Craps land based seminar sessions. 1:00PM – 5:00PM: Dice Control for Casino Craps – Hands On Training Class. This four hour class is limited to 12 students. We are planning to conduct this class in the casino on a “closed” table. If, for some reason, that table is unavailable to use we will use a conference room table with a craps layout and professionally built dice control practice rig. Each student will receive hands-on toss training including an analysis of their throw and recommendations on how to improve. The class is encouraged to observe the coaching of other students as you will learn as much by watching others being coached as you will when you are receiving your individual training. Once every student has completed his or her toss training we will run through a few advanced betting progressions on the casino table – then each student will have the opportunity to compete against the others in the class in a “No Sevens” competition. The student tossing the longest hand with “No Sevens” will win a special prize from Axis Power Craps and URComped. Price for this four hour session is $399 per person and is limited to the first 12 students. First Time and New Students – It’s recommended you attend all three sessions. Sign up for all three sessions and we’ll discount the total enrollment by over $100 – you pay just $695. That’s $100 less than you’d pay for our land-based Axis Power Craps Seminar – and you get the Axis Power Craps Seminar on CD free. But remember – the afternoon hands-on class is LIMITED to the first 12 to sign on. Make your reservations NOW. On Day Five – Our Second “At Sea” Day – Heavy will be available casually throughout the day for additional small group dice control toss tune-up sessions. We’re planning to conduct these sessions on a “closed” table in the casino. These sessions will be one hour each and limited to two students per session. These sessions are only available to students who attended the Hands-On Training Class on the first At Sea Day. The price for these tune up sessions is $99 per person per session. The number of sessions available will be dependent on available table time in the casino. We will book three sessions in advance of the cruise. Additional sessions may be available once we’re at sea. See Heavy on the Allure if you’re interested in booking an additional private session.